What is middle class in the Boston area? Share What is middle class in the Boston area? 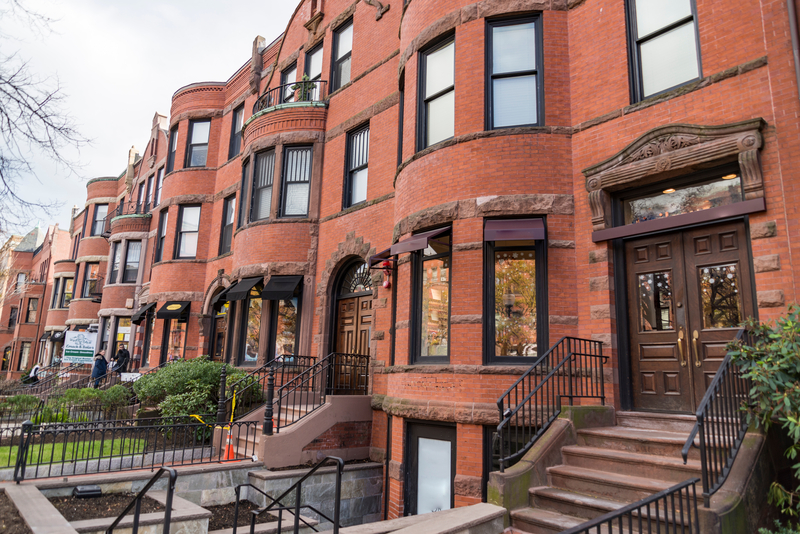 In February, an analysis came out that showed that Boston had 19,200 tenant households earning at least $150,000 annually as of 2017—the 10th most of any major U.S. city. 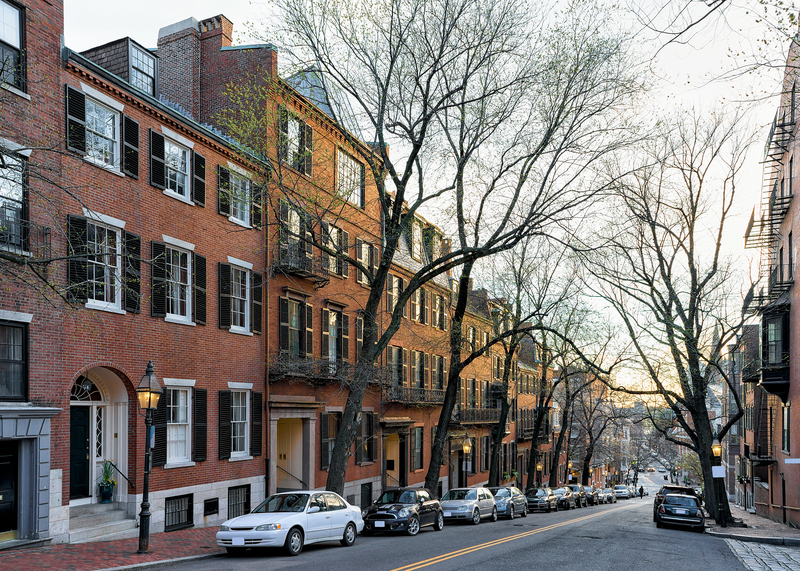 Basically, that meant that Boston was—and is—a fertile ground for a growing breed of American: The affluent renter, one who pulls in quite a bit by most measures but who still finds it difficult, if not impossible, to buy. The analysis was yet another sign of just how costly it can be to live in Boston and its surrounding region. Another recent study famously pegged the city as having had the nation’s worst rush-hour traffic congestion in 2018. Such congestion and the commutes it helps create come at a cost for drivers: They lose hours doing anything else but driving. 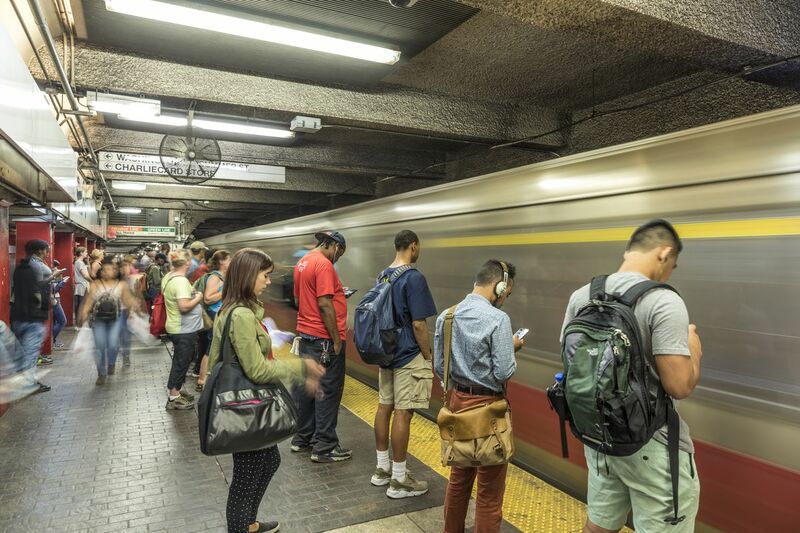 Things aren’t much zippier for those commuting via mass transit, and the costs for that are going up—especially if one takes the commuter rail from farther out. Then there is the seemingly endless parade of reports showing the continuing cost escalation and inventory tightening of the regional housing market. 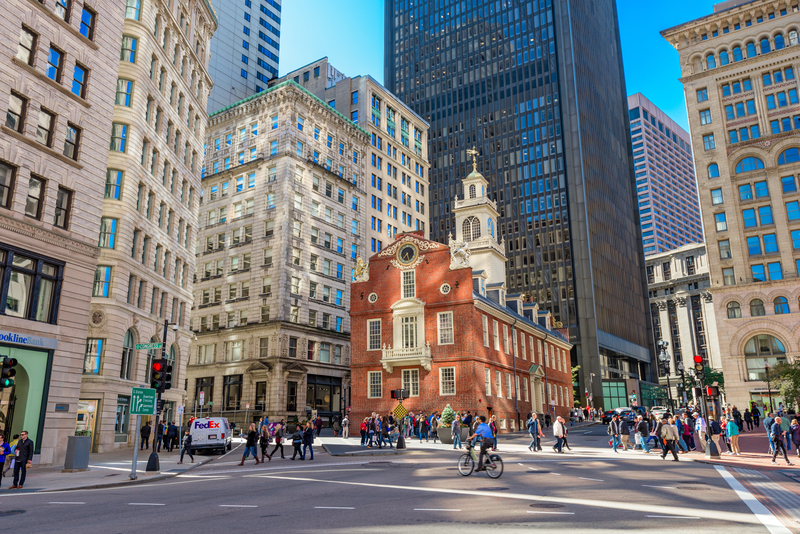 One in February also showed a decline in downtown Boston condo sales toward the end of 2018, suggesting that some prospective buyers have just thrown up their hands. Finally, there’s the anecdotal commentary, whether in places such as the Globe or on social media, the sort wherein people who live Greater Boston every day tell of what it takes to keep on keeping on. Which all leads to our latest open thread: What is “middle class” in the Boston area? In a city and a region where people making well over six figures are grateful for that one-bedroom in a walkup, where a 90-minute commute one way is seen as just a price of doing business, where costs can preclude longterm life planning, what does it mean to be solidly socioeconomically comfortable? What are some of the signs and the signifiers? Sound off in the comments section below. What would go on a new Massachusetts state flag?